The Southwestern Athletic Conference is not exactly known for terrific basketball and in fact, save for the MEAC, it would be the worst basketball conference in America. 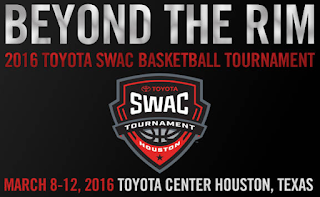 But hey, conference tournaments are conference tournament and the SWAC's tourney kicks off this Tuesday afternoon from Houston. 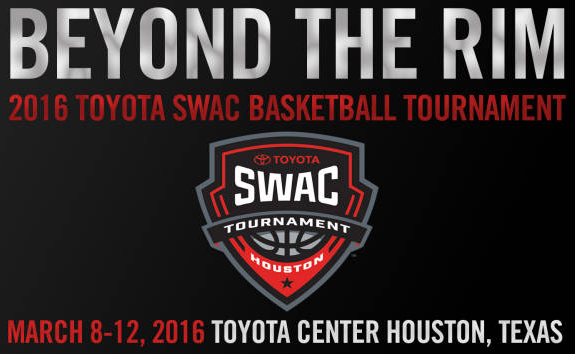 The SWAC is only a one bid league so the automatic bid means everything. Therefore, which team will get to advance to the 2016 NCAA Tournament? Here are my predictions. These two played close contests this season but I do think that the Jaguars are indeed the better team.